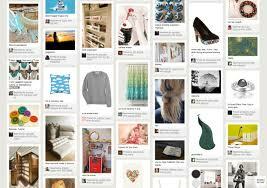 Hello, I’m Peri, and I’m a Pinterest addict. When I first tried Pinteresting, I was sure I could handle it. I could stop scrolling after a few re-pins and walk away from my computer. For a while it was okay. 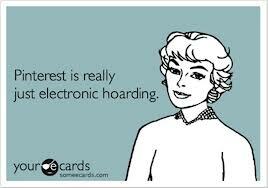 But I started thinking about Pinterest all the time. What was I missing? Was there a cool Thanksgiving craft I would never know about? Was there a your-ecard that would make me laugh until I peed myself? Was there a photo of a lion fighting a dolphin, saying something hilarious? I needed a Pinterest hit. I started hiding my habit. I’d have Facebook tabbed so I could jump to it if anyone walked in the room so they wouldn’t see me scrolling and scrolling and scrolling, pinning, re-pinning, liking, commenting. I stopped sleeping. 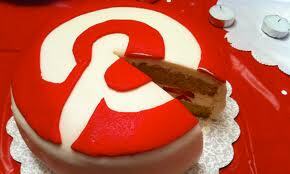 I would have stopped eating but everything on Pinterest makes me hungry. Cooking tips. Craft ideas. Holiday gifts. Fashionable outfits. Zany quotes. Cute animal pics. Funny photos. Beauty tips. Fifty things to do with toilet paper rolls. How to braid a loaf of bread. Cupcakes that look like gingerbread houses. 75 ways to incorporate bacon into your day. How to do a “smoky” eye. There was just NO END to the things I could learn!! Finally, after a Pinterest session that lasted 17 hours, my husband slapped me, shut down the computer and rolled me into the shower. The blast of cold water brought me back to my senses–but all I could think about was Pinteresting. 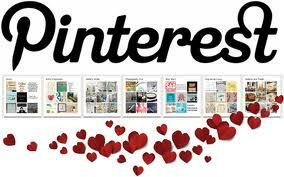 My husband staged a Pintervention and pressed a brochure into my shaky hands, “How to Have a Healthy Interest in Pinterest.” I started to cry. I knew he was right. And I was crying because I hate it when he’s right. Now I’m in recovery. But it’s not easy. I suffer from Pinsomnia. I admit, I sneak a quick hit every now and then, but it’s nothing. I can handle it. Right? Tell me I’ll be okay!! !